Another evening of wondrous variety! 10.30: ‘Digbeth Improvised Songwriting Shenanigan’ will be playing your requests. 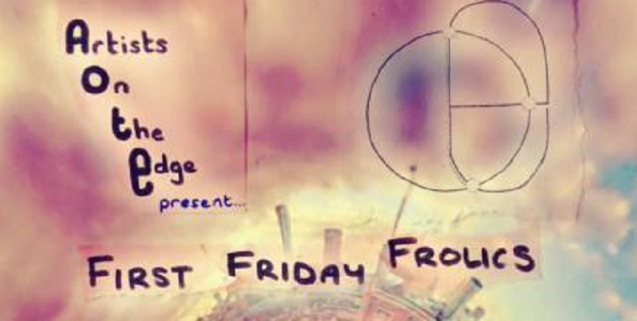 Posted in Friday 5 June 2015Tagged artists on the edge, first friday frolics, friction arts, june 2015Bookmark the permalink.